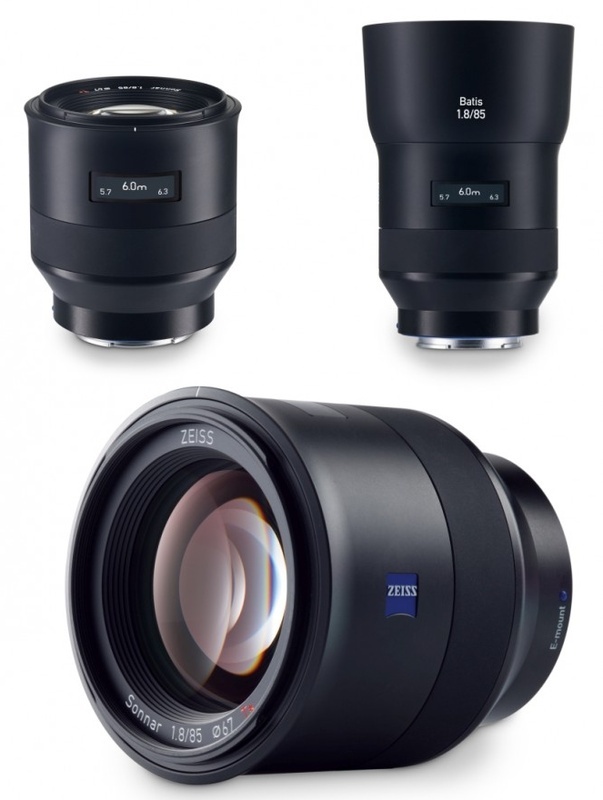 Zeiss has launched a new international photography contest in cooperation with the World Photography Organisation (WPO). 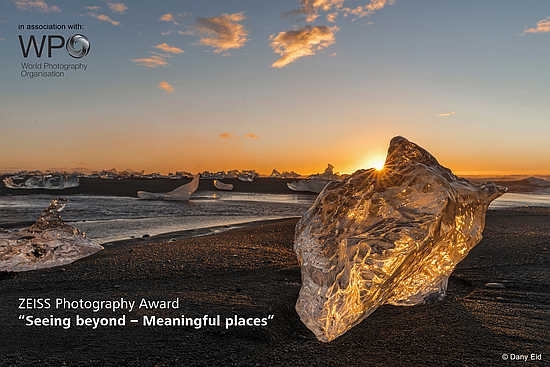 Running in parallel to the Sony World Photography Awards, the 2016 Zeiss Photography Award’s central theme is Seeing beyond – Meaningful Places. The theme for the award’s inaugural year is “meaningful places”. Photographers are asked to see beyond ordinary places and document the importance of a particular place or collection of places that somehow bear significance to each other. Bodies of work should include a minimum of 3 and a maximum of 10 images and particular attention should be given to the edit of your work. A brief description of your place and inspiration, may accompany the submission. Image requirements: no smaller than 800KB and no larger than 5MB. Images should be either JPEG or TIFF files; All images must be saved in the RGB colour model and EXIF data must be left in the image file; All entrants must be able to supply a high resolution image suitable for printing in exhibitions should the image be required. The deadline for submission is February 5, 2016. The winner will be announced in April 2016.